Camaraderie Foundation provides counseling for military service members returning from deployment, veterans and their families. When service men and women return home, it should be a happy experience. Unfortunately, this is not always the case. 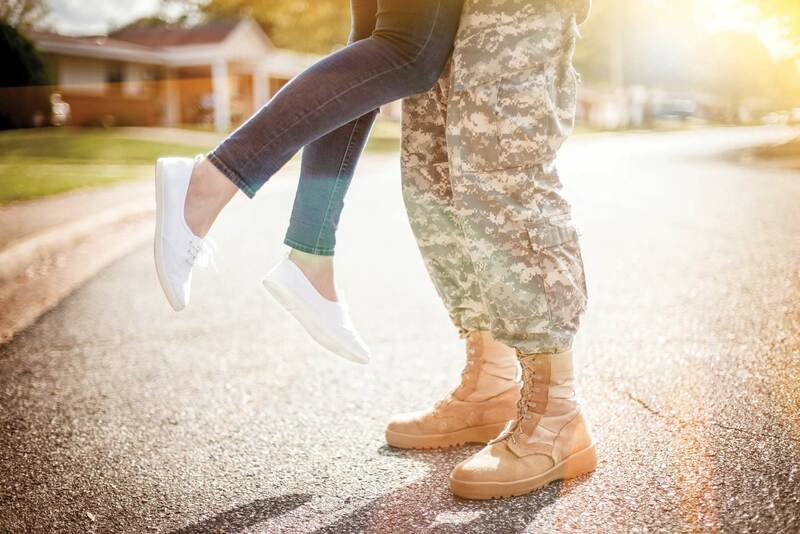 Transitioning back to a normal routine with their families may be difficult, especially for those affected by what occurred during their deployment. That’s where Camaraderie Foundation steps in. Founded by Marnie and Michael Waldrop, a decorated post-9/11 veteran, the nonprofit’s mission is to provide healing for invisible war wounds through counseling as well as emotional and spiritual support for members of all branches of the military, veterans and their families. Last month, Camaraderie Foundation launched the Saving Lives – Saving Families Campaign to reach 1,000 post-9/11 veterans and/or family members who need its services by Dec. 31, 2019. The goal is to raise $2 million in that timeframe, a number that is based on the average $2,000 needed to assist each individual. Camaraderie Foundation provides 100 percent financial support for confidential, private counseling to address post-traumatic stress disorder, traumatic brain injury, military sexual trauma, anger management, anxiety, depression, alcohol and drug abuse, marital and relationship issues, domestic violence, suicidal thoughts, spiritual wellness and child/adolescent therapy. This support literally saves lives, marriages and families. Since 2009, Camaraderie Foundation has provided community outreach to 6,086 veterans and/or family members in 35 states and awarded over 1,026 counseling scholarships. With the support of the community, the organization hopes to continue expanding its presence and reach its Saving Lives – Saving Families goal.